We’re a lean, green brewing machine. Here at Wye Valley Brewery, we care about our environment and the community we work in. Wye Valley is a beautiful area with stunning landscapes and we want to keep it this way. 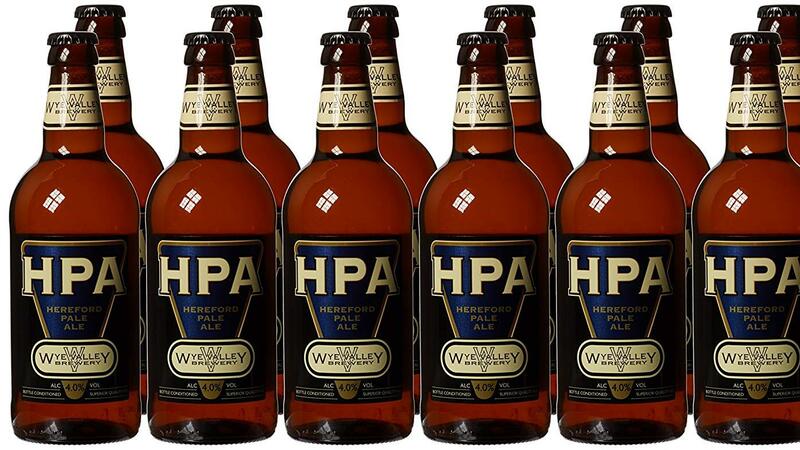 Over the last decade, we have updated our processes and made our brewhouse energy efficient. This led to us winning Best Green Business at the SIBA Business Awards 2015. We are proud of our energy saving processes and are always looking at how we can improve them further. Very few other breweries can match us when it comes to sustainability. Here, being green isn’t just about ticking boxes; it’s part and parcel of our commitment to brewing beautiful beers, caring for our local community and looking after the land so that it remains beautiful for generations to come. Here at Wye Valley Brewery, we know how lucky we are to be situated in the heart of Herefordshire - home to the best varieties of British hops, it also happens to be a rather beautiful part of the country! Because we care about our environment and the community we work in, it is extremely important to us that we support our local farmers. It is with immense pride therefore, that over 80% of our hops and raw ingredients come directly from farms within 10 miles of the brewery. There’s no denying we’re a passionate bunch and fiercely proud of everything we do. Everyone who works for Wye Valley Brewery is committed to making the best beers possible, but also to helping others… Local charities, not-for-profit organisations, clubs, community groups... As a thriving business, we recognise all the support we’ve had over the years and know we wouldn’t have got where we are today without everybody around us. 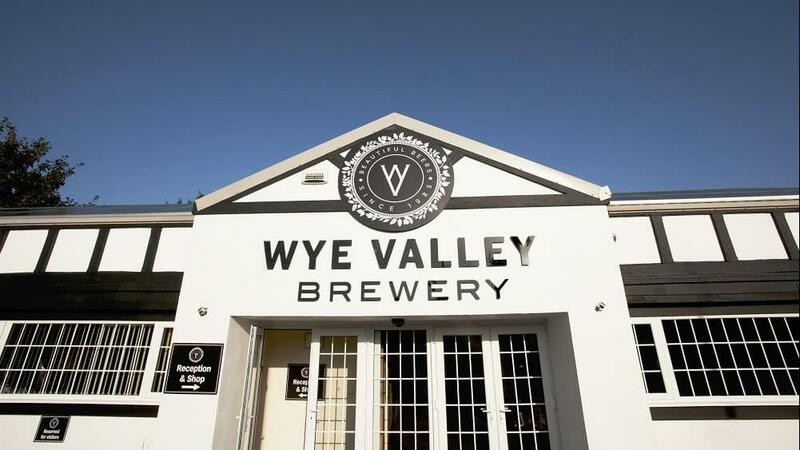 So it’s only right that we give back, and is what the Wye Valley Brewery Pledge is all about – from providing prizes for raffles and auctions to sponsoring events. Spent grains and hops are shared with local farmers to use for animal feed and compost; while excess yeast is offered to our farming neighbours for pig feed!